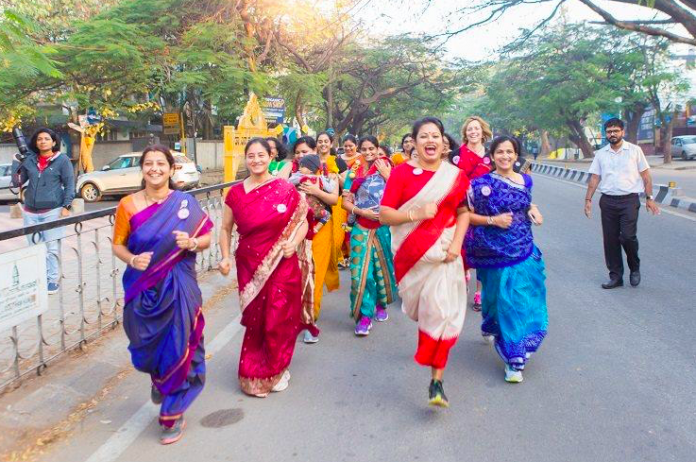 150 Women Come To Run – Dressed In Sarees | JustRunLah! 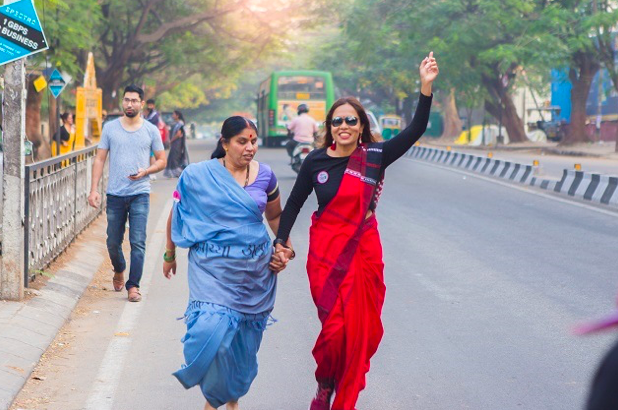 Almost 150 women took to the streets of Bengaluru dressed in Sarees. Looking glamorous in the traditional Indian dress, you would think they were there for a wedding. You would never think that they were there to run. 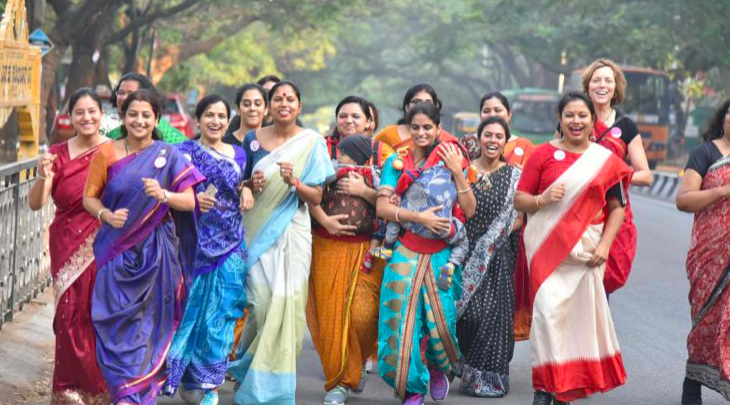 Some women even had babies strapped to their chest whilst they ran the 3-kilometer route along the 100-feet road. 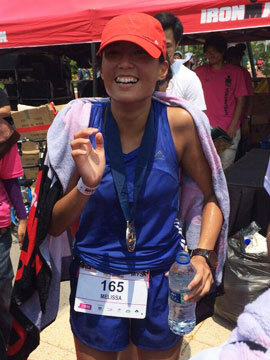 The run was organized with the aim of raising awareness about women’s health and breast cancer. Some women ran the 3 kilometers in an impressive 15 minutes but the average women took approximately 30 minutes to complete the distance. Upon completion of the run, women shared inspiring stories. They shared personal stories about breast cancer – the battle and their journey. They talked about breast cancer – prevention and the significance of early detection. They shared the importance of health to them. Everyone had their own stories of strength, hope, determination, failure and sadness that could inspire anyone. The stories shared told one narrative – to believe in yourself and that you have the strength within yourself to resolve anything. It was a great run, with a great cause. Thank you, women!